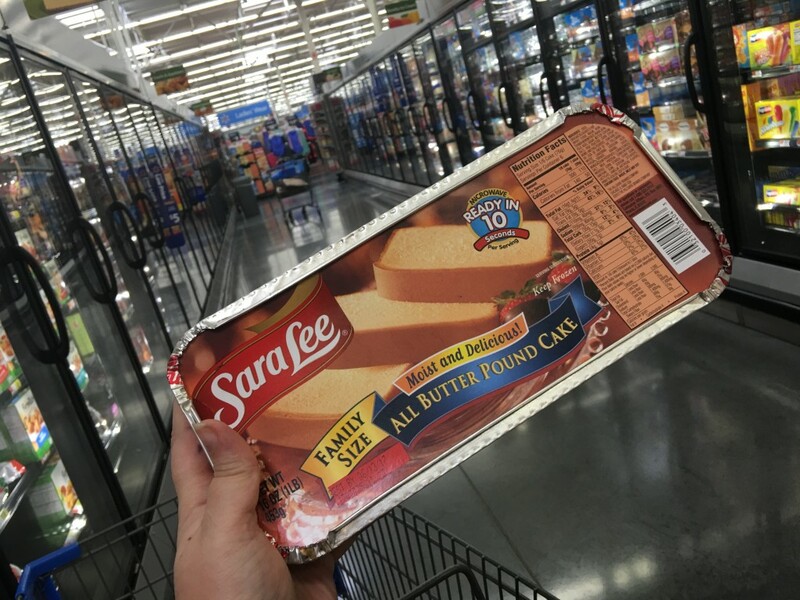 Sara Lee® All Butter Pound Cake ( is one of my husband’s favorites) – super moist and delicious PLUS Sara Lee® All Butter Pound Cake thaws in ONLY 10 seconds. It really is a easy quick fix. 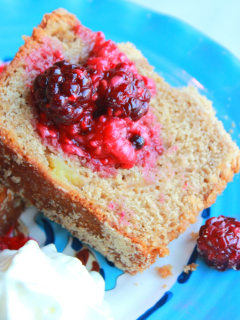 If can thaw the Sara Lee® All Butter Pound Cake and serve and everyone will be happy. 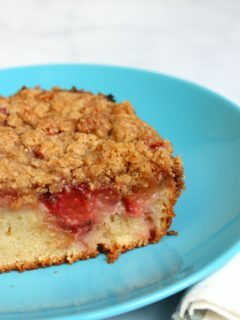 If you have a little more time you can add whipped cream and strawberry slices – strawberries are going to be in season soon. 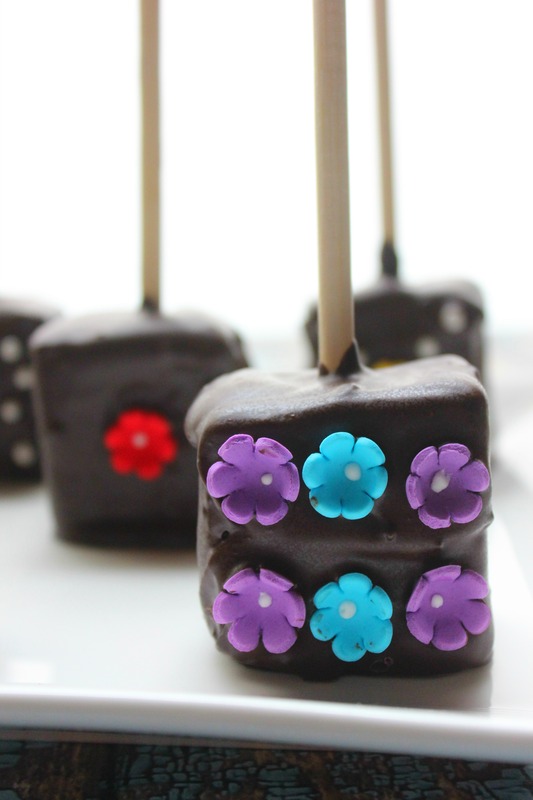 I wanted to show you my favorite way to serve Sara Lee® All Butter Pound Cake is making chocolate covered pound cake pops – a fun twist on the traditional cake pop. 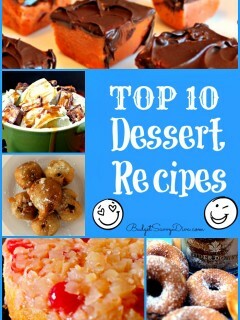 This is what you will need – you should have everything you need in your kitchen right now. 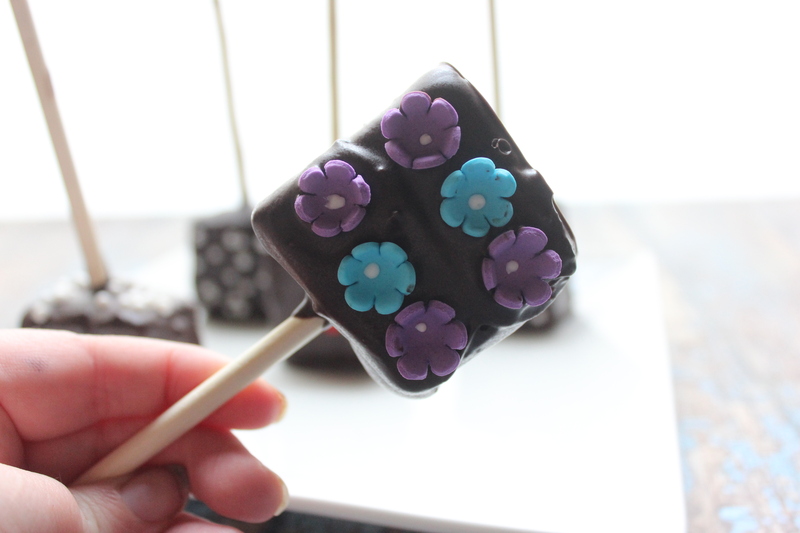 I went with little flower candies and white ball sprinkles but you can use anything. 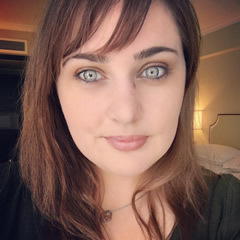 Make sure to thaw Sara Lee® All Butter Pound Cake and cut into chucks – while I did this I melted the chocolate melts in the microwave. 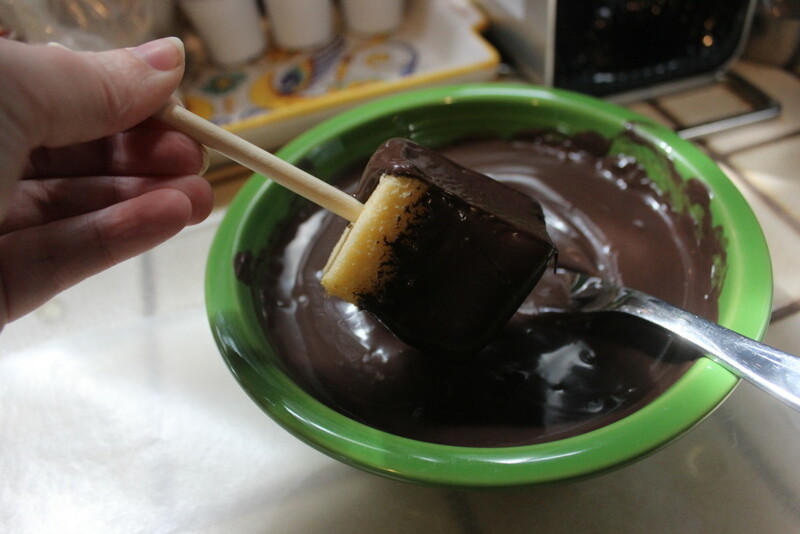 One minute in the microwave then mix then heat for another minute – by that time the chocolate should be melted and smooth. 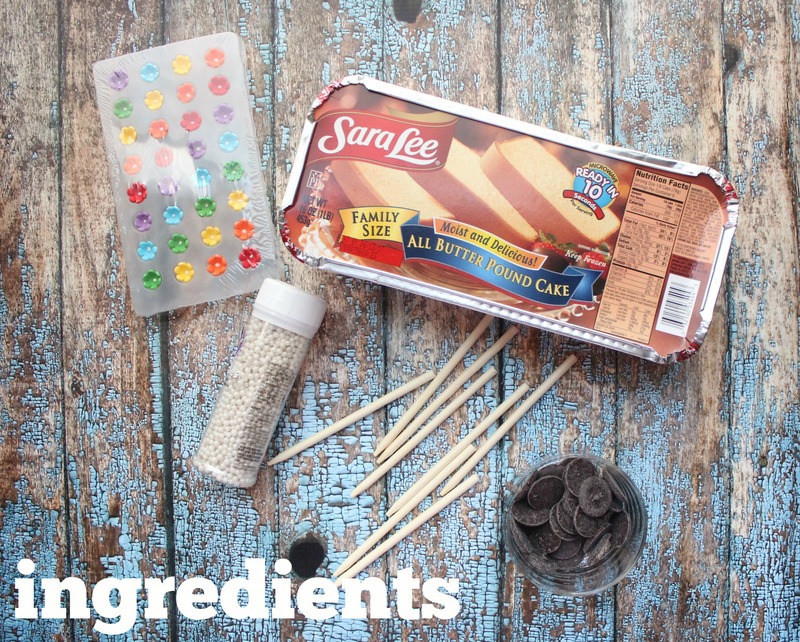 Add the lollipop sticks and place each in one square of Sara Lee® All Butter Pound Cake. 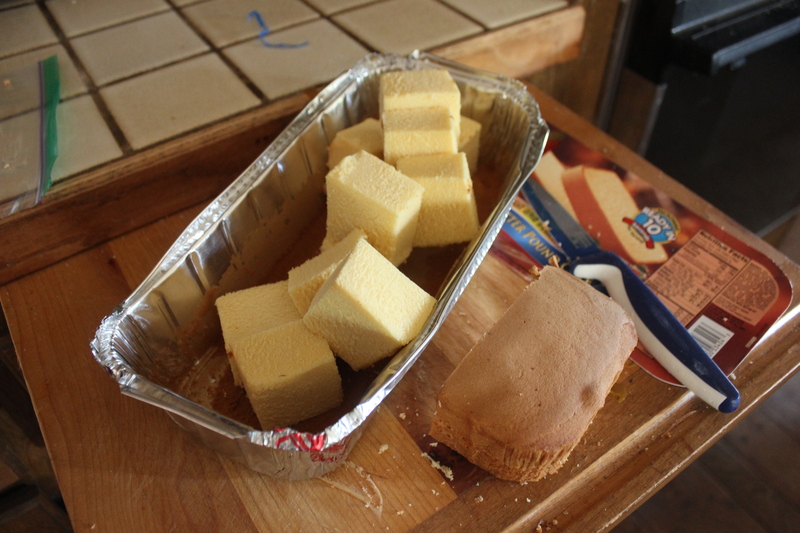 Dip the Sara Lee® All Butter Pound Cake into the melted chocolate. 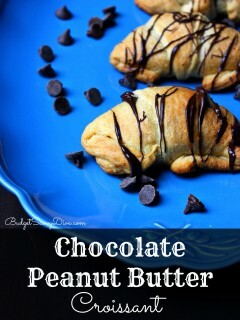 Allow the chocolate to harden ( takes about 20 minutes) and enjoy! What I love most about these pops is that you can make them the night before an event. 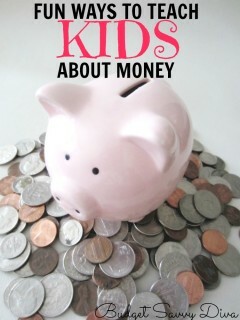 They are also easy enough for kids to help make. Huggies Wipes 648-ct Pack ONLY $8.50 Shipped!